brittany, jeanette, eleanor. 3 chipette sisters. 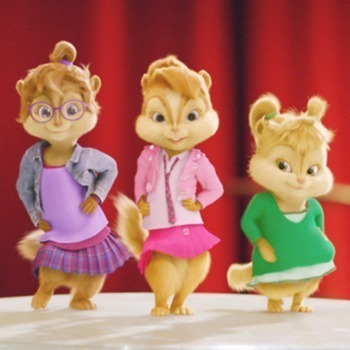 Wallpaper and background images in the The Chipettes club tagged: chipettes brittany jeanette eleanor the chipettes.